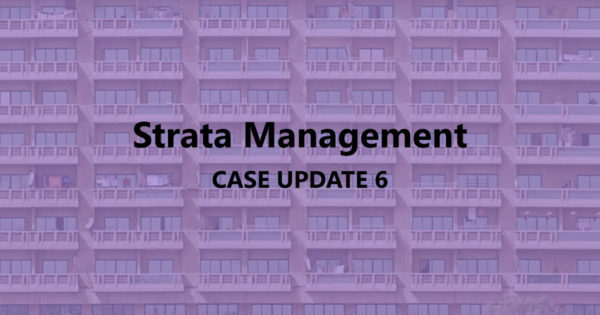 Strata Management Case Updates 6 – Does a committee member of JMC / MC owes a fiduciary duty? 3 Two Square Sdn Bhd v Perbadanan Pengurusan 3 Two Square & Ors  4 CLJ 458 Brief Facts: 3 Two Square Sdn Bhd, the . . .